I founded HadIt.com on Jan 20, 1997. I entered the VA system early in 1991 after separating from the Navy in Dec 1990. I actually had the idea to create something before I discovered the internet in 1994/1995. With the internet I realized I can do so much more than any little analog thing I could put together. I thought I could reach a few veterans who could reach a few others and in this way many more could be helped. I would follow the teach a man to fish principal and provide information, references and knowledge that could be freely shared with others. I started learning how to create websites and everything I could about the internet. I had a website that I practiced on and was getting visitors and learning more and finally grew to the point I created HadIt.com Veteran to Veteran. The early years in the VA system were definitely different for me. My first memory of going to the VA hospital is an overcrowded waiting room, veterans standing in confusing lines frankly it was so crowded it didn’t look like lines just clumps of pissed off veterans. Phones were ringing it was loud and crowded and no order that I could see, for me it seemed unsafe, it stressed me, my anxiety hit the roof. If I hadn’t been in pain I probably would have left. When they finally called me in to the exam room, a nurse came in and told me I would have to wait outside for my husband. “I’m the veteran” I said, a phrase that I would have to say repeatedly. It was 1991 and I get it, the system was still dominantly male. By the time the doc got to me he decided I needed a pelvic exam, a 45 minute search for a speculum ensued. I took one look at this metal huge thing that looked like it had been in a drawer for quite some time and I pulled up my pants up and got the hell out of there. I had a recent hysterectomy and adhesions I later found out were causing some pain. But that was then and this is now. Today I go to a Womens clinic at the VA and I am very hopeful that VA will continue to improve, staff and expand the Womens clinics. For the most part in 2017 going to the VA for me is more like going to the doctor than it was in 1991. There were times in 1991 that had a very “cattle callesque” feel to it. 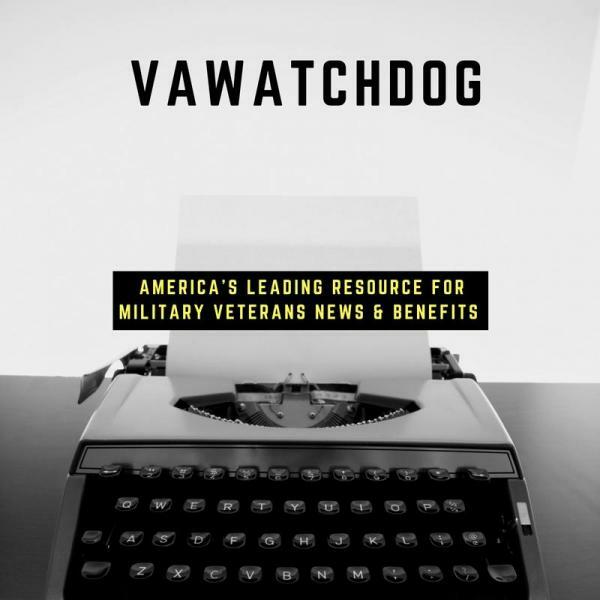 So after 22 years I’m happy to report HadIt.com is still here – we’ve seen our share of VA Secretaries and basically they all same about the same thing and they all sound committed to veterans. With each one we have learned to wait and see. As of May 2018 we have no Veterans Affairs Secretary, though Robert Wilkie has been nominated. In 1989, the Veterans Administration was replaced by the United States Department of Veterans Affairs, with the Secretary of Veterans Affairs (a member of the cabinet) as its head.